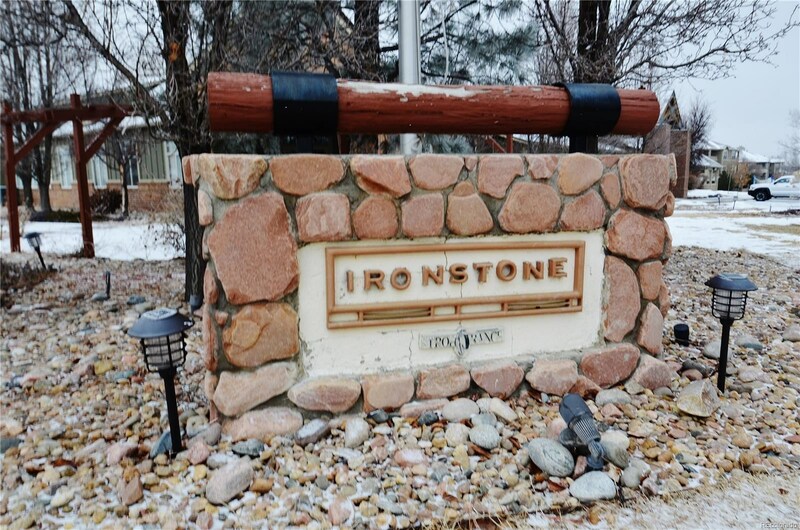 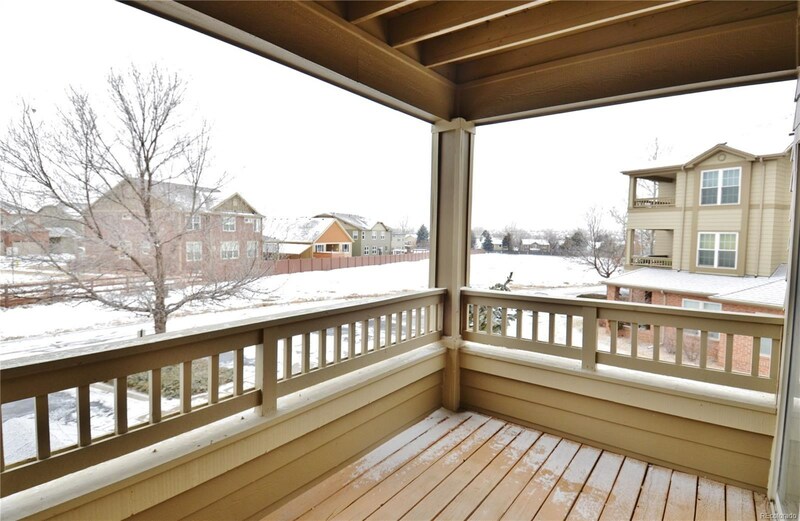 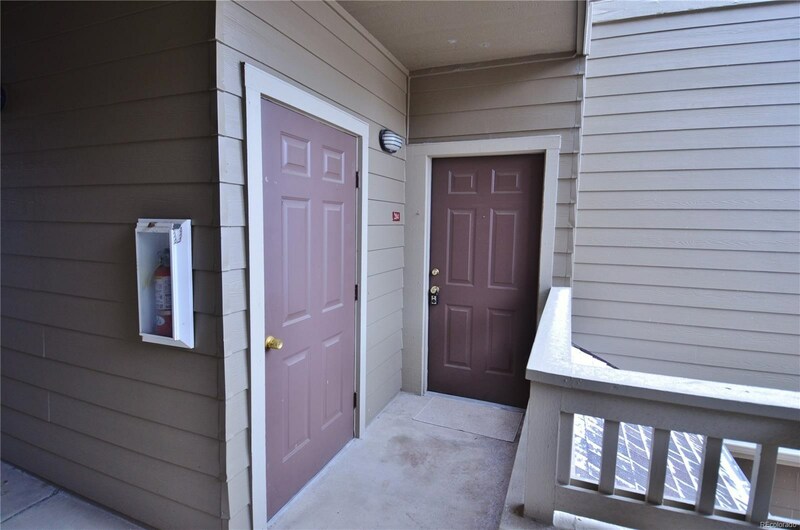 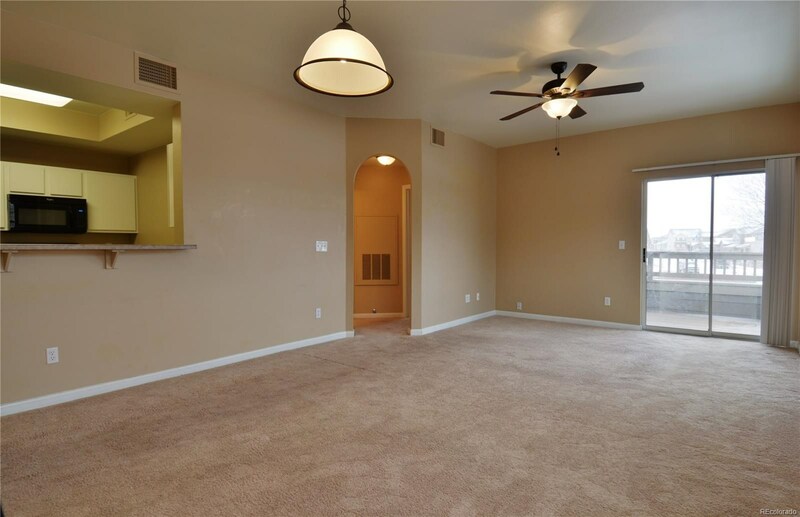 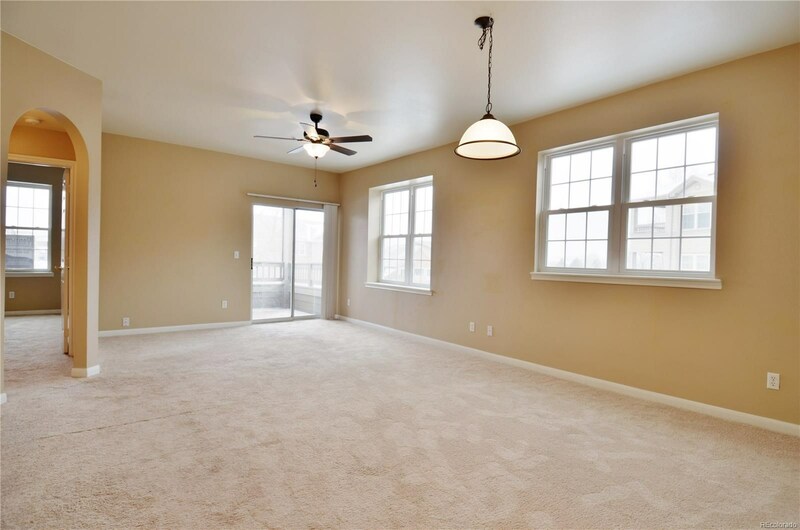 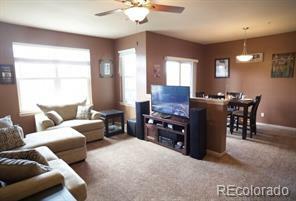 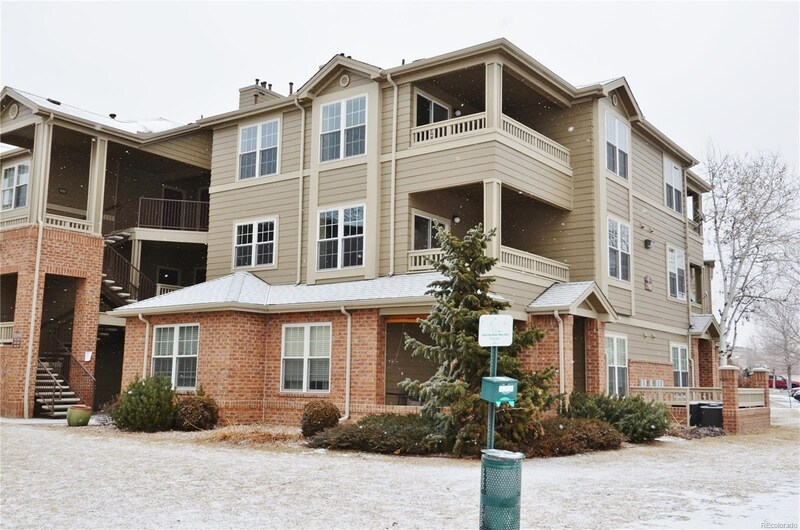 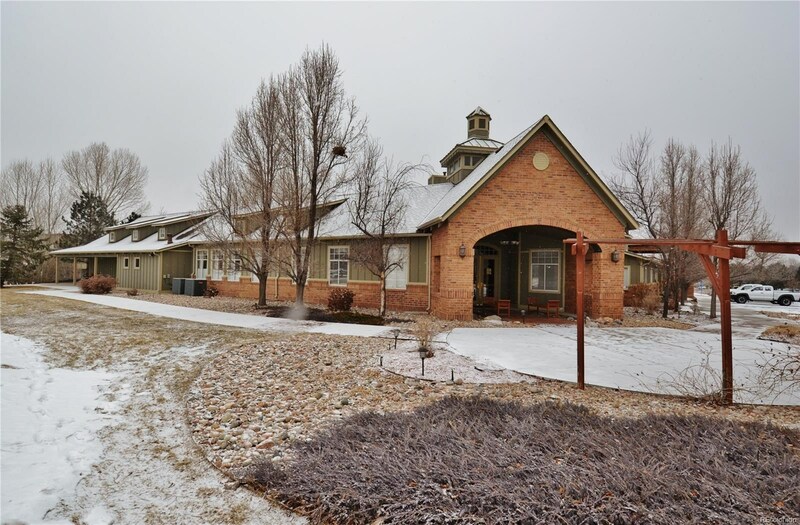 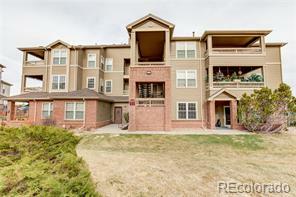 Spacious second-floor ranch Condo in Parker’s Stroh Ranch. 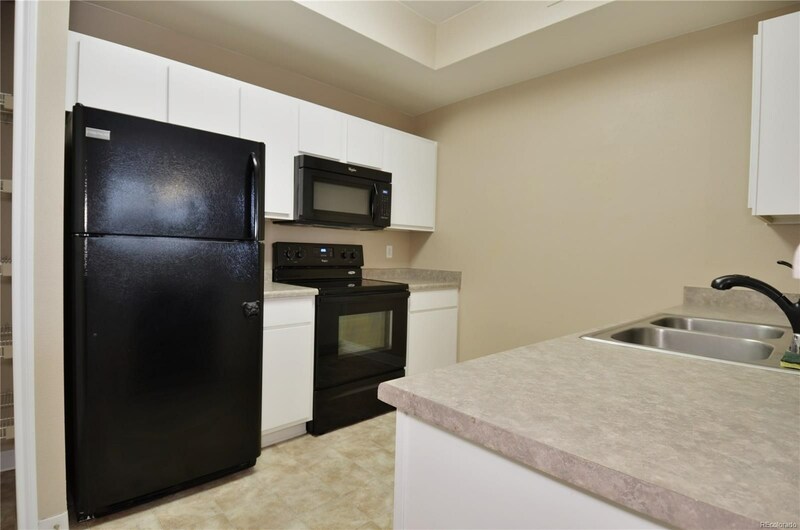 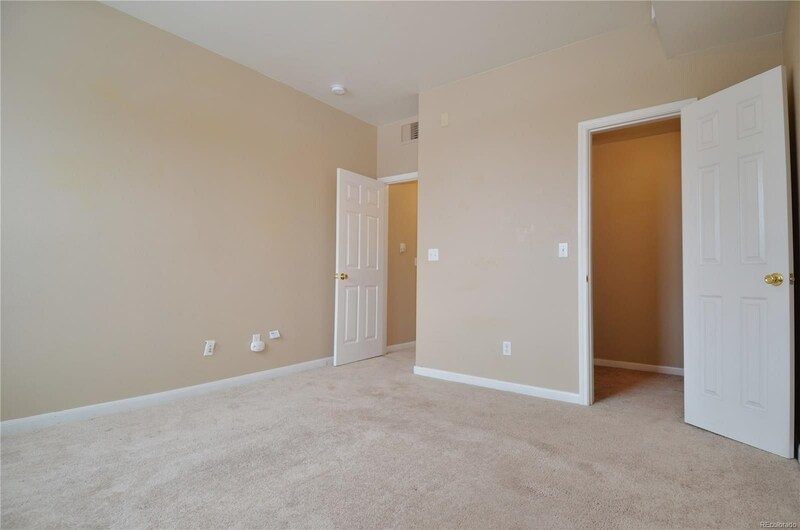 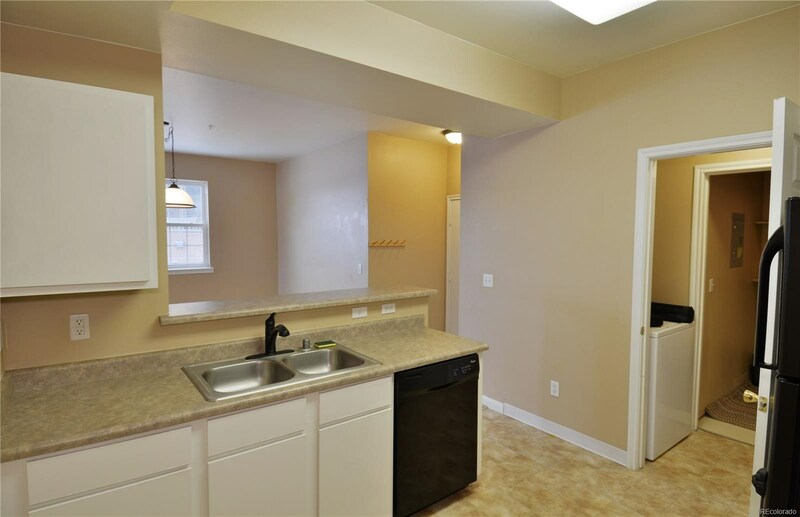 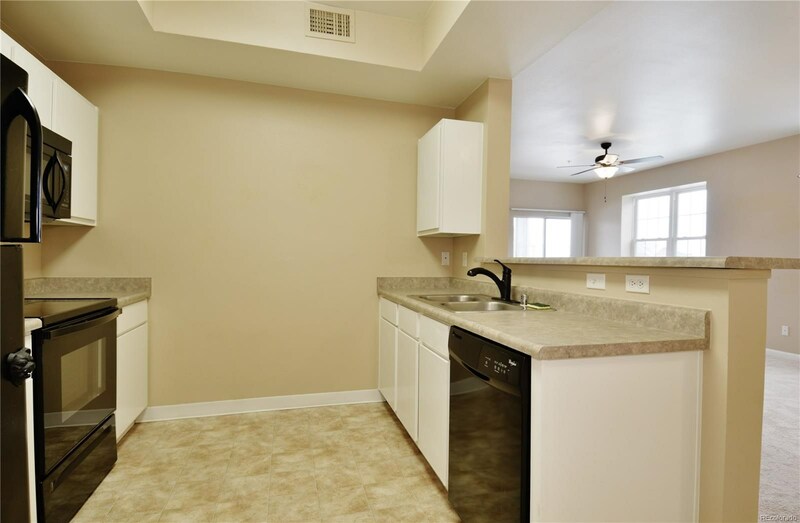 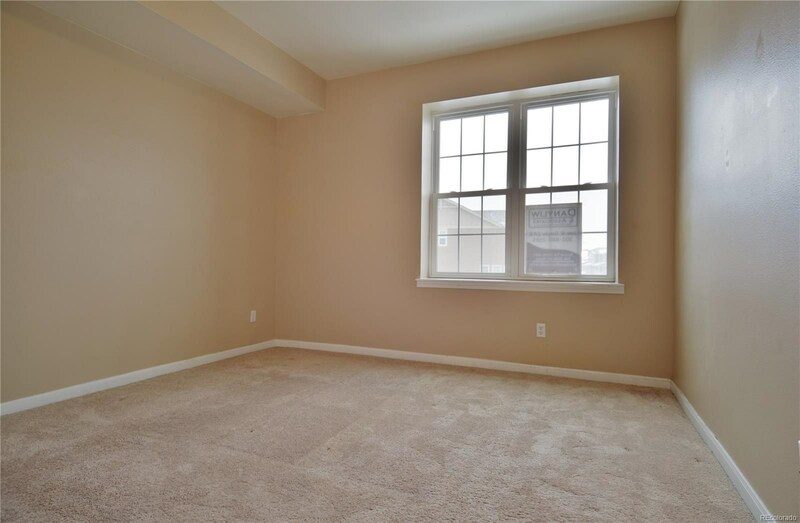 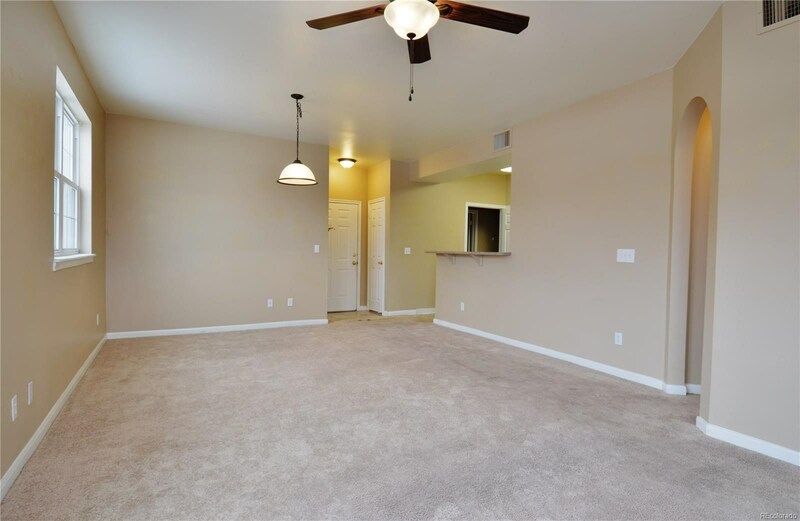 This one bedroom and one bath, open floor plan features high nine-foot ceilings and a nice kitchen that includes all the appliances plus the full-sized washer and dryer. 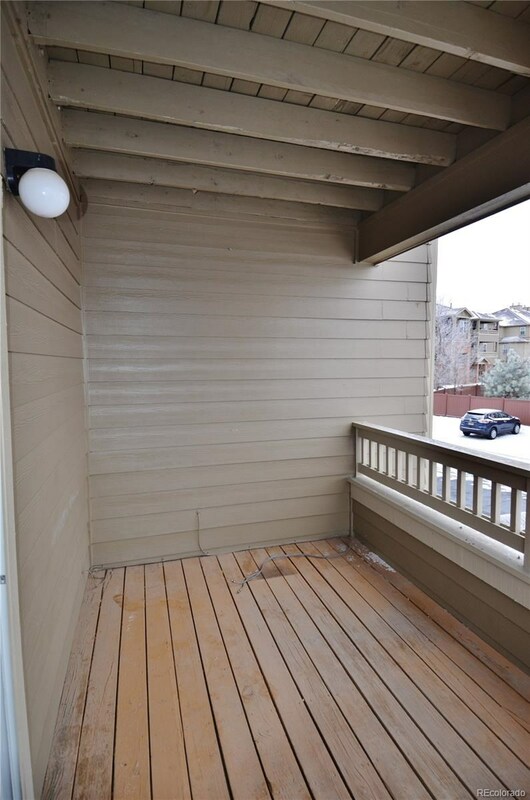 The unit is located on the southwest corner of the building providing ample sunlight and mountain views. 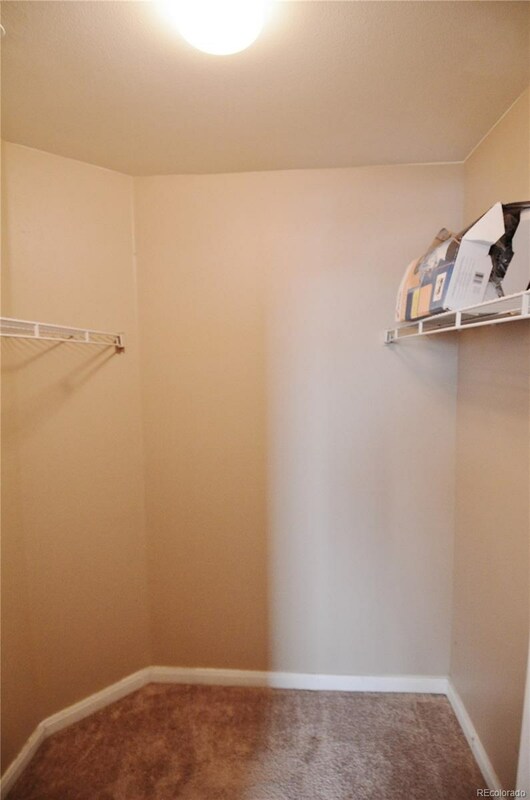 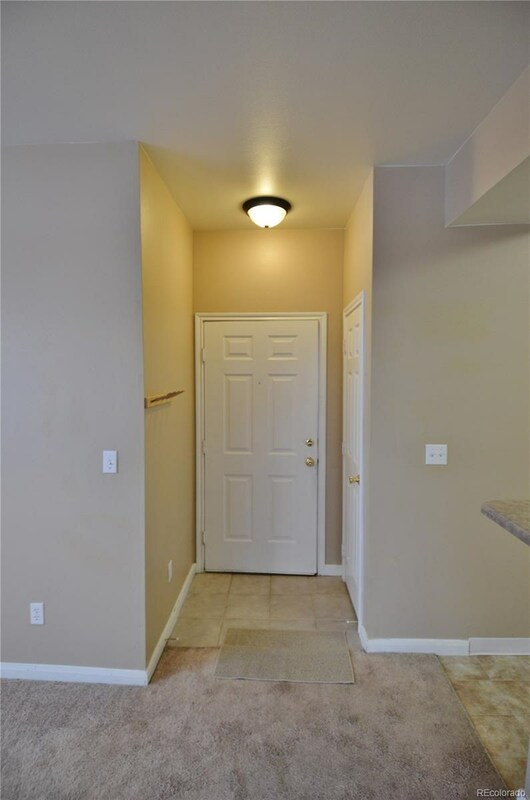 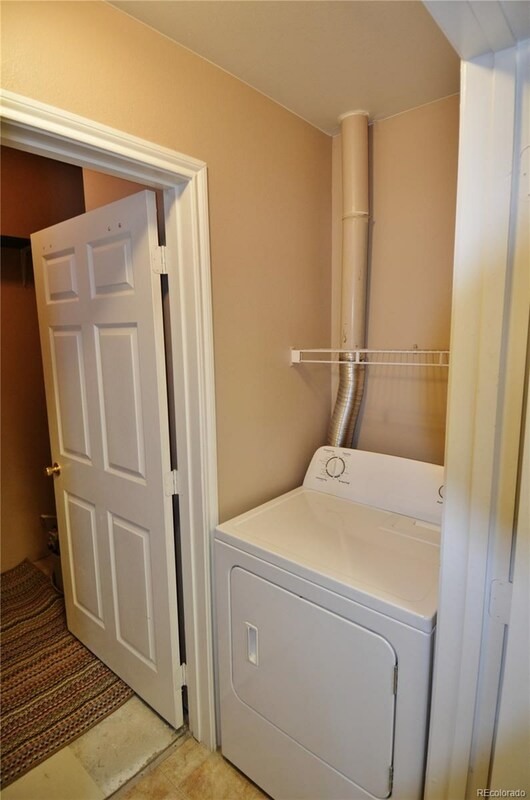 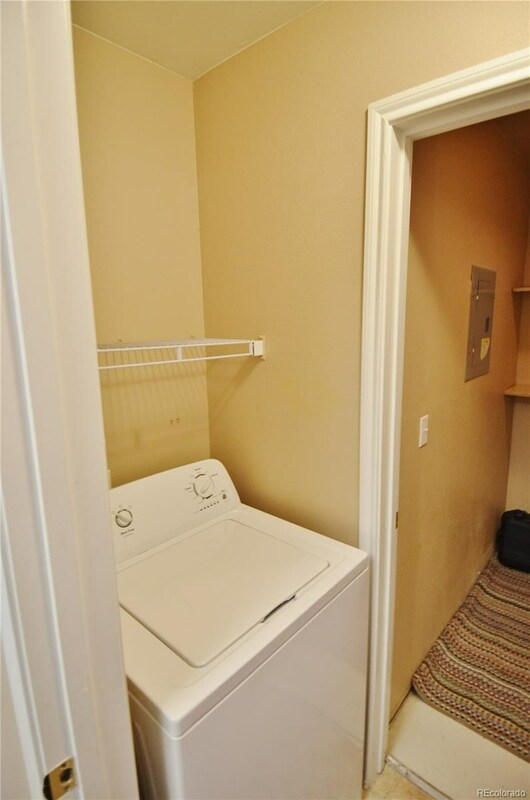 Just outside the front door is a heated storage room for your extra stuff. 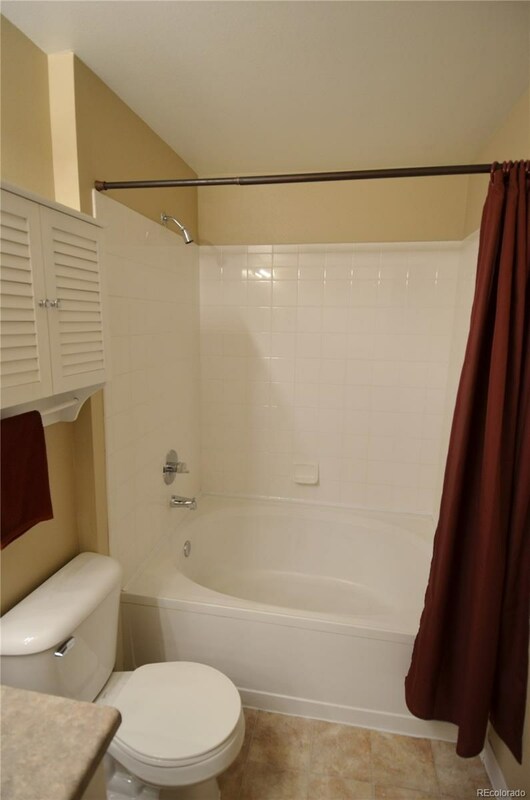 The full bath includes a large oval soaking tub. 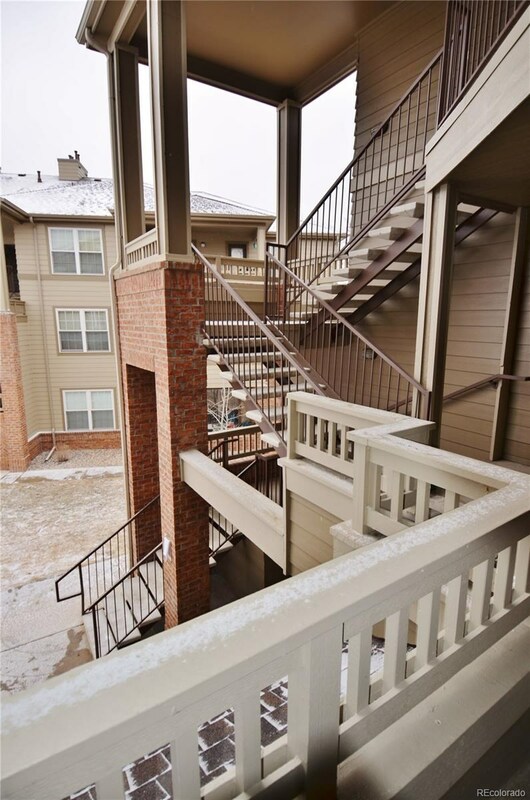 The complex includes great amenities like a pool, hot tub, fitness and meeting space. 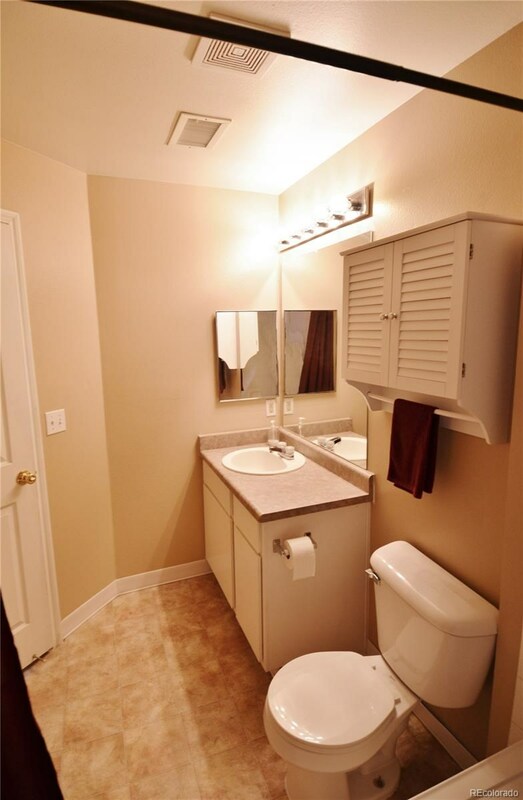 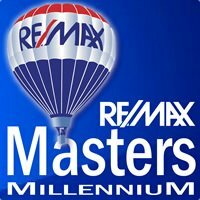 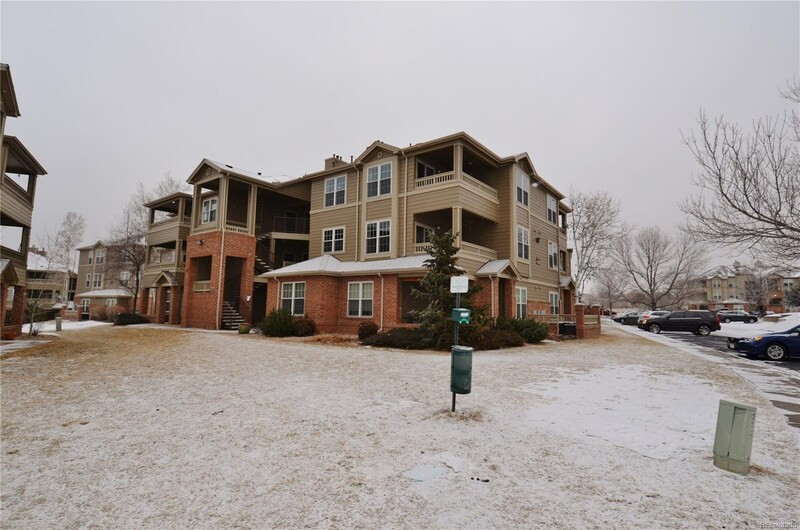 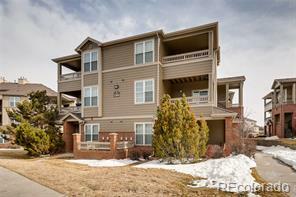 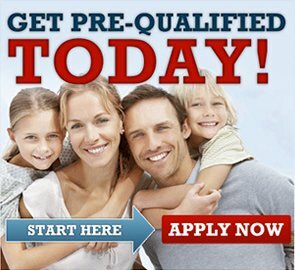 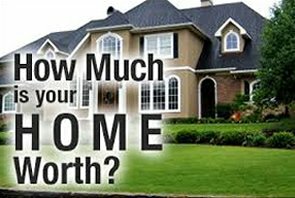 Easy access to Parker road and within walking distance of King Soopers.